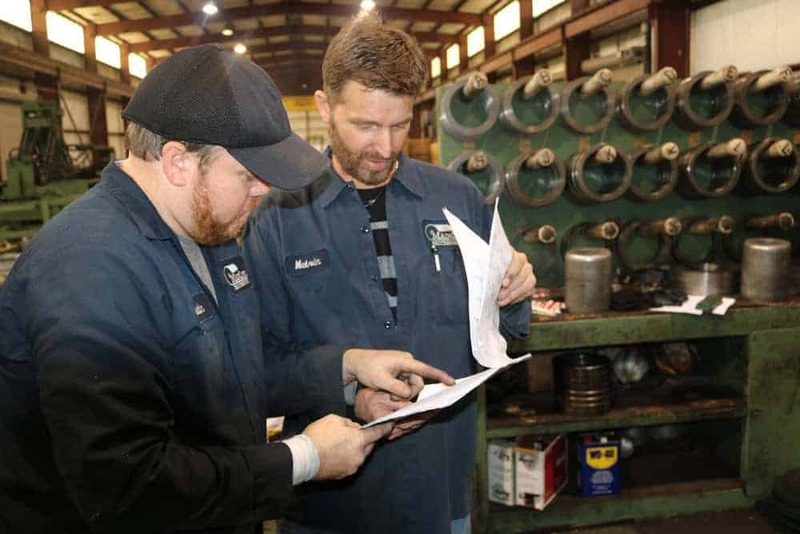 Mainline Metals knows the value of partnership. We have established relationships with a number of reputable outside processing facilities throughout the country to maintain our inventory and value add our material. These partners expand our footprint and increase our value within the industry, and we are grateful to be stronger because of them. 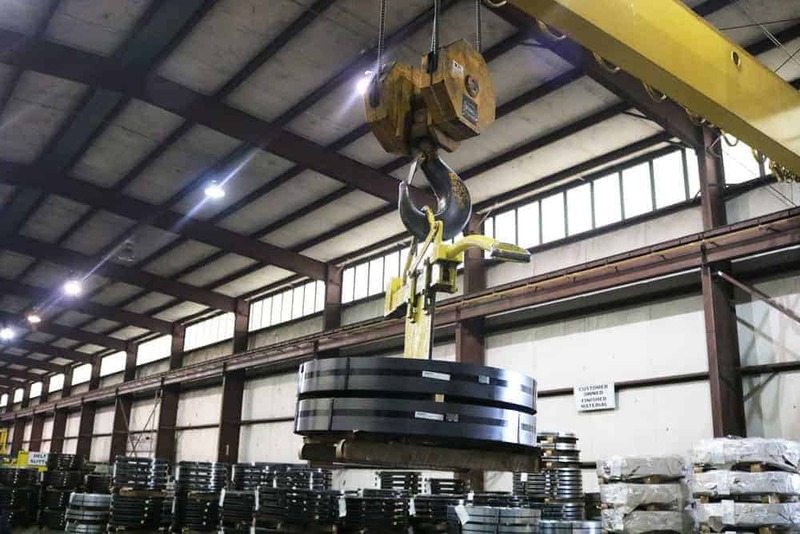 At Mainline Processing, we utilize our own facilities and equipment to meet our customers’ needs with an organized and growth-driven model. 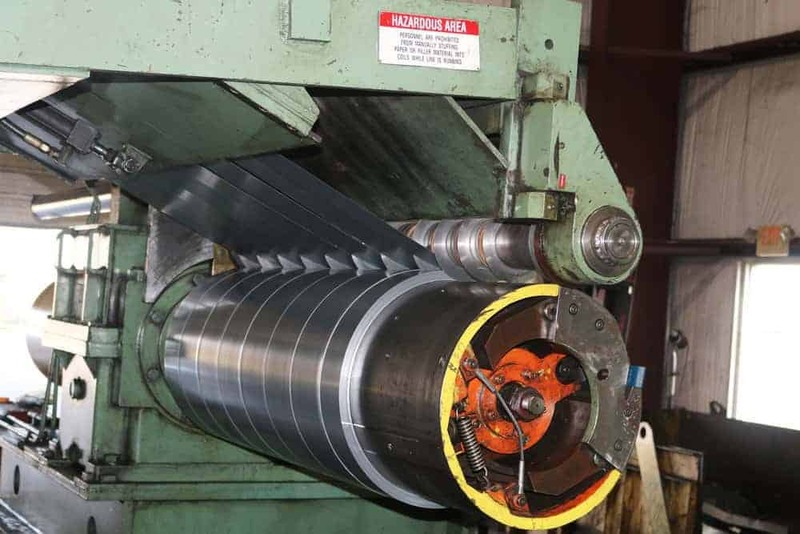 We stock large quantities of material in our inventory so that our customers can take advantage of purchasing opportunities where they can feel confident that they have the proper steel for the proper end use.